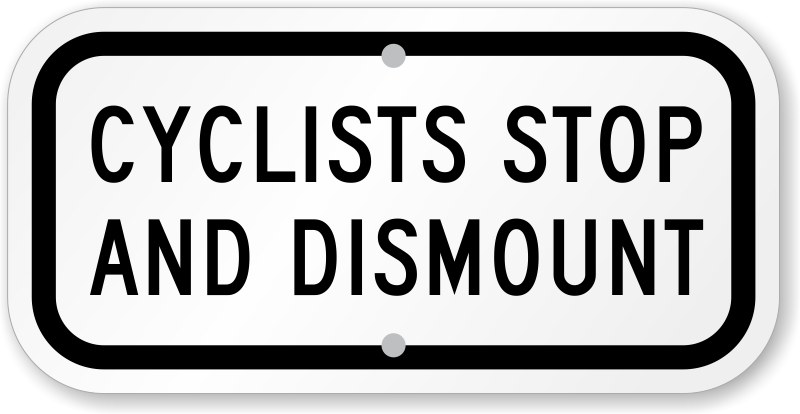 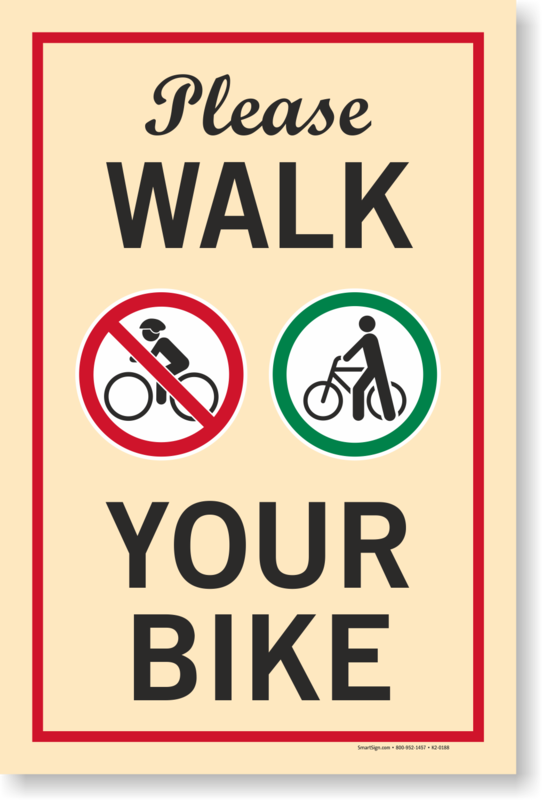 Help prevent needless bike-pedestrian accidents by posting signs in pedestrian areas which remind bikers to dismount and walk their bike. 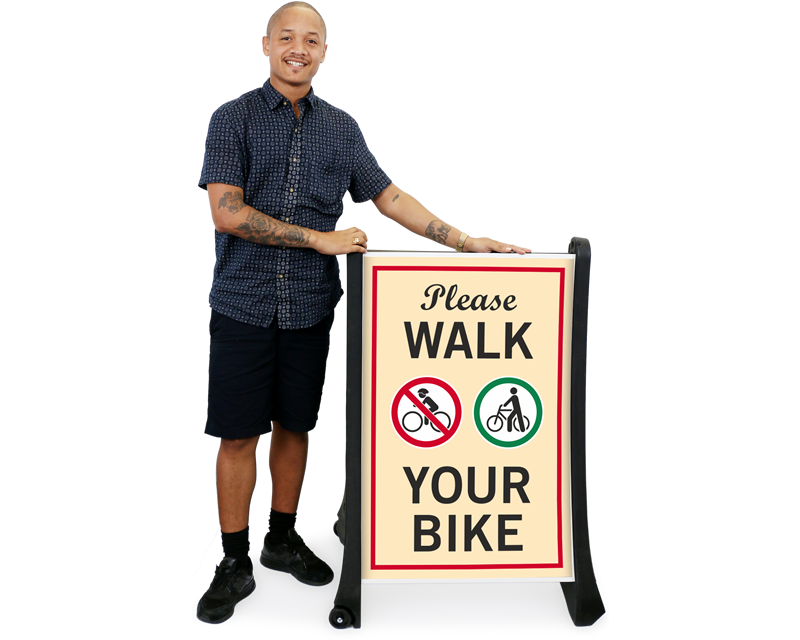 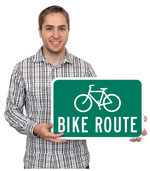 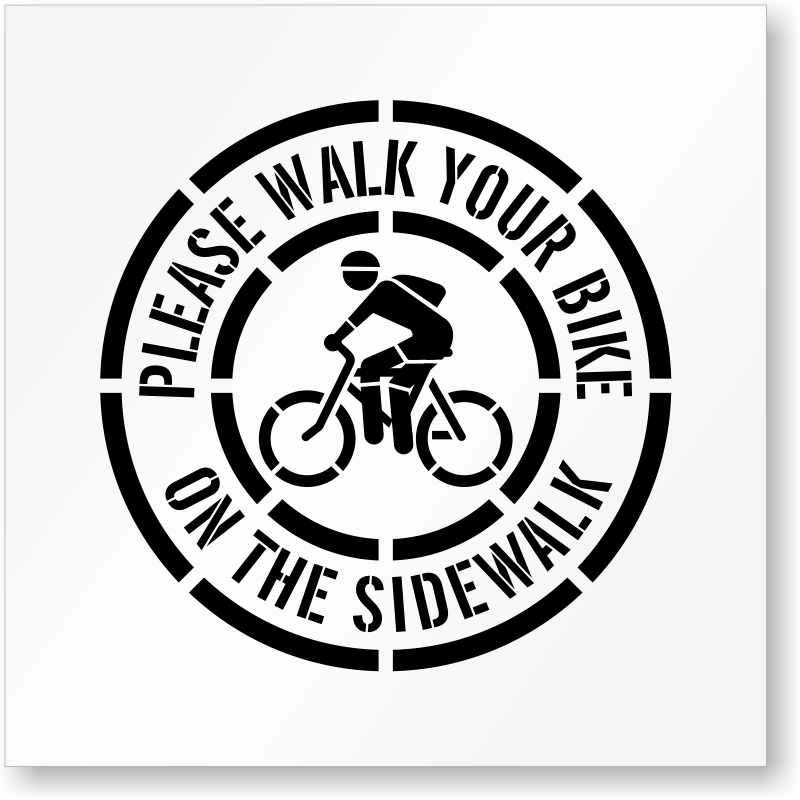 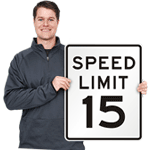 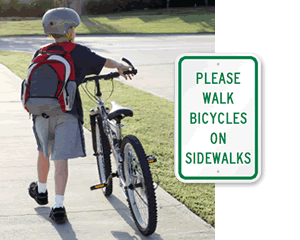 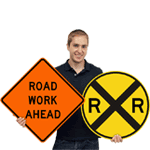 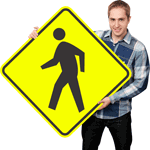 • Post Walk Your Bike Signs in pedestrian areas to prevent biker-pedestrian accidents. 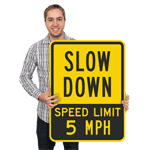 • Scroll over signs to see more details. 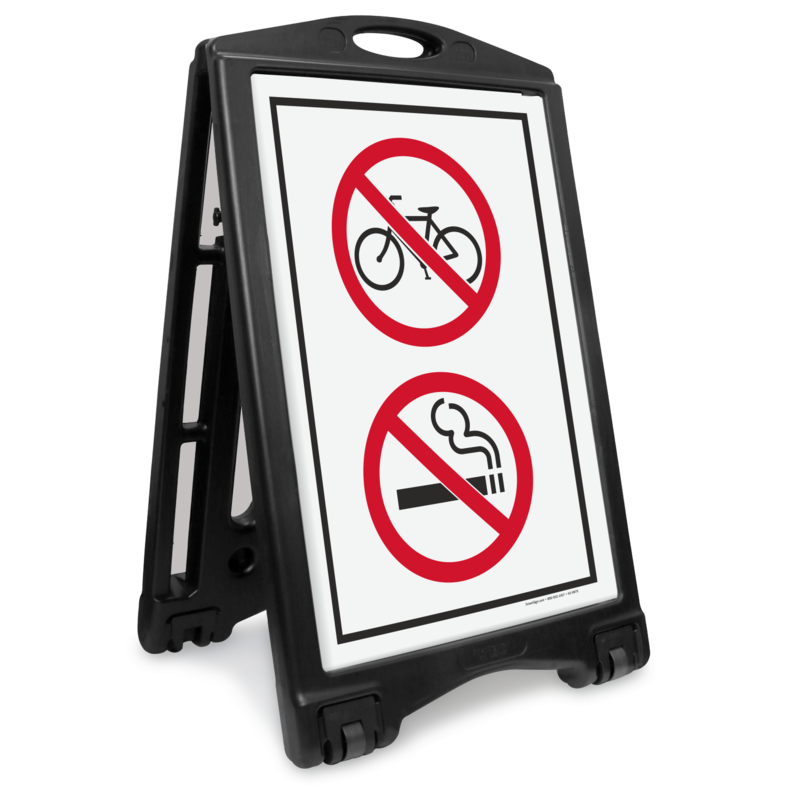 • Contact our helpful customer service representatives today to find the perfect sign for you. Post Walk Your Bike signs in pedestrian areas to prevent biker-pedestrian accidents.